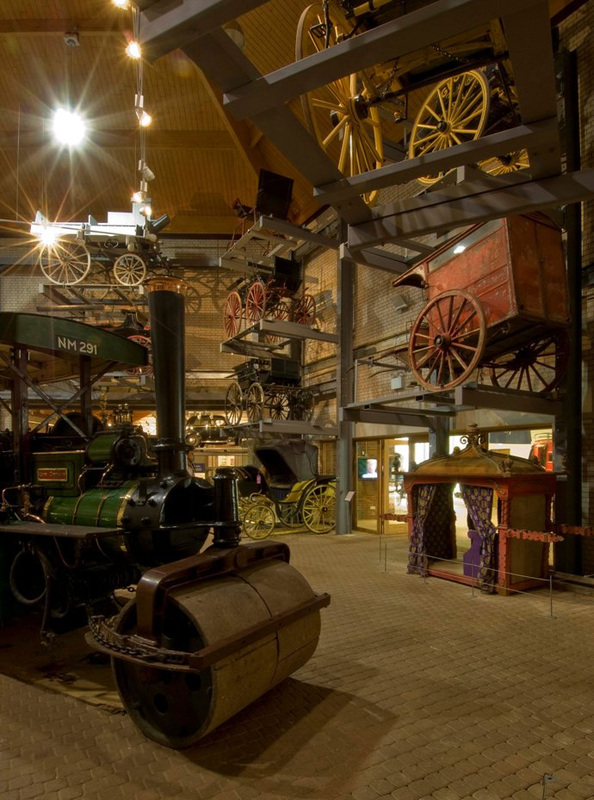 Luton's Stockwood Park Museum underwent a £6m transformation to convert the existing museum and gardens into a Discovery Centre. 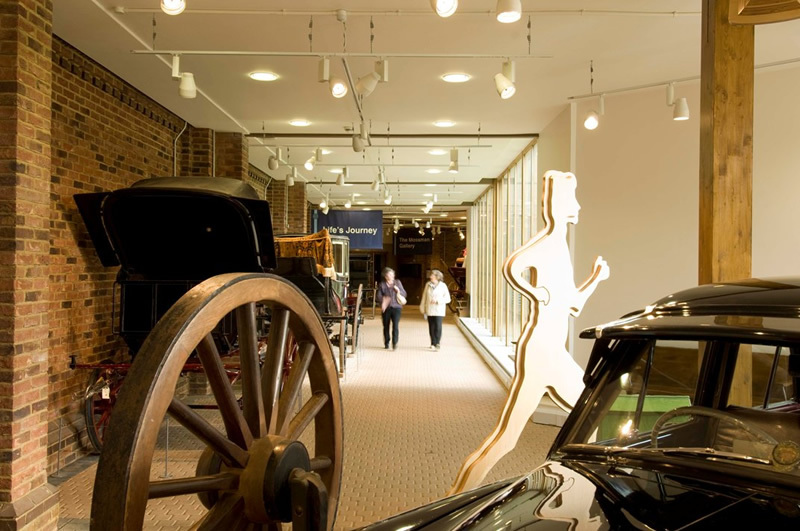 The project funding included a £3.7m cash injection from the Heritage Lottery Fund (HLF), along with a £1.2m contribution from objective 2 European funding. The project included the creation of extended exhibition space, a new entrance building, orientation centre, café and retail facilities and a children’s outdoor adventure playground and discovery area. 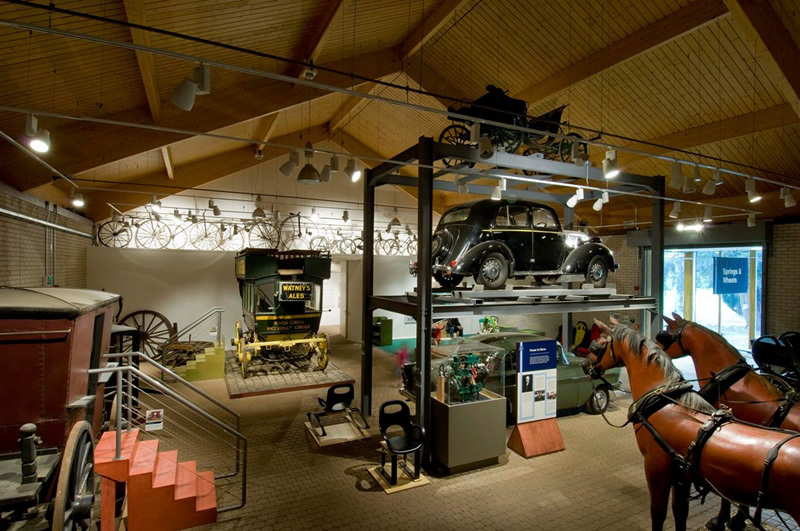 It also included a new gateway building that was to be used to display the award winning Mossman Carriage Collection. A series of new buildings were created that move through the site, benefitting the visitor experience. The new buildings sit alongside the existing museum (parts of which are listed) and within a listed landscape. Silcock Leedham was appointed to provide full building services design for the new buildings, refurbished buildings and landscape lighting, power and CCTV services. The design principle was based on a sustainable ‘landscape integrated’ design. Silcock Leedham carried out detailed thermal modelling of the public and gallery spaces. The design included the use of a wood fired bio-mass boiler plant, solar thermal water heating systems and low energy lighting. 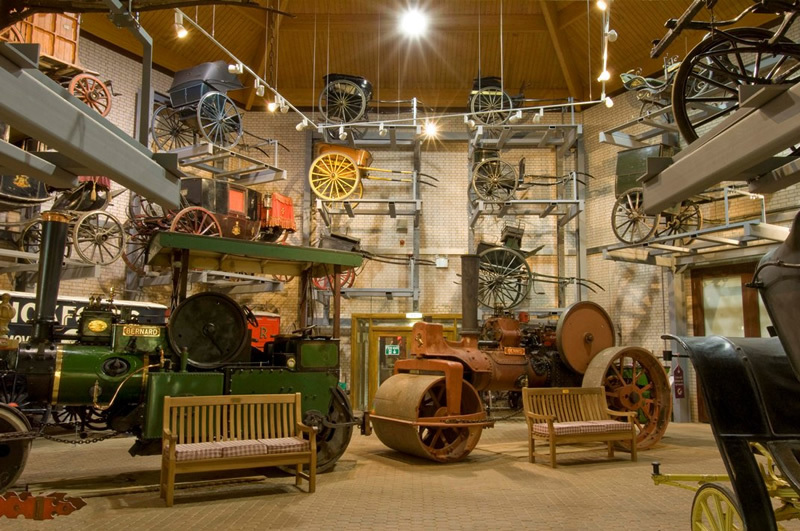 We produced detailed designs for all aspects of the mechanical, electrical and lighting systems. The design brief was to provide a modern and highly sustainable design which linked the buildings and landscape in an innovative and sensitive manner. Each individual unit was placed to avoid any damage to the existing mature trees and had been designed with strong sustainability principles. Silcock Leedham designed the services and infrastructure to be minimally invasive, converting sustainable design aspirations into value for money solutions.